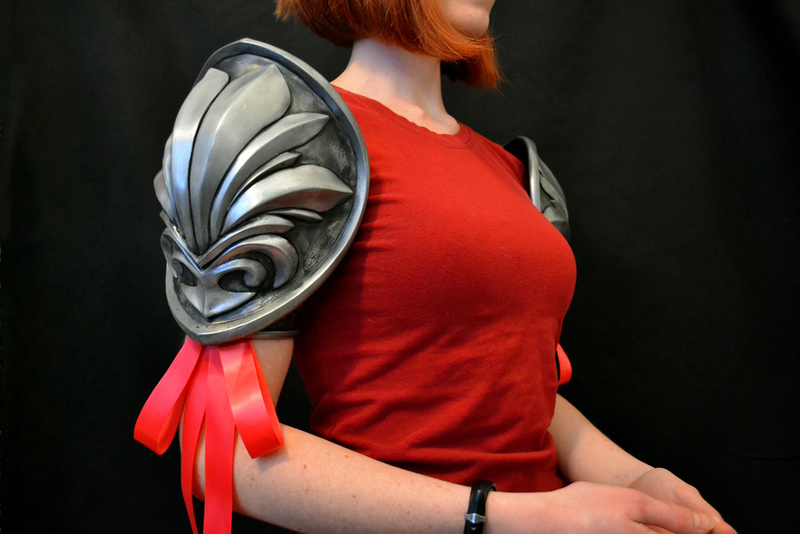 Complete your Cassandra cosplay with her signature shoulder pauldrons! This 4 piece kit includes 2 arm cuffs and 2 pieces of shoulder armor. 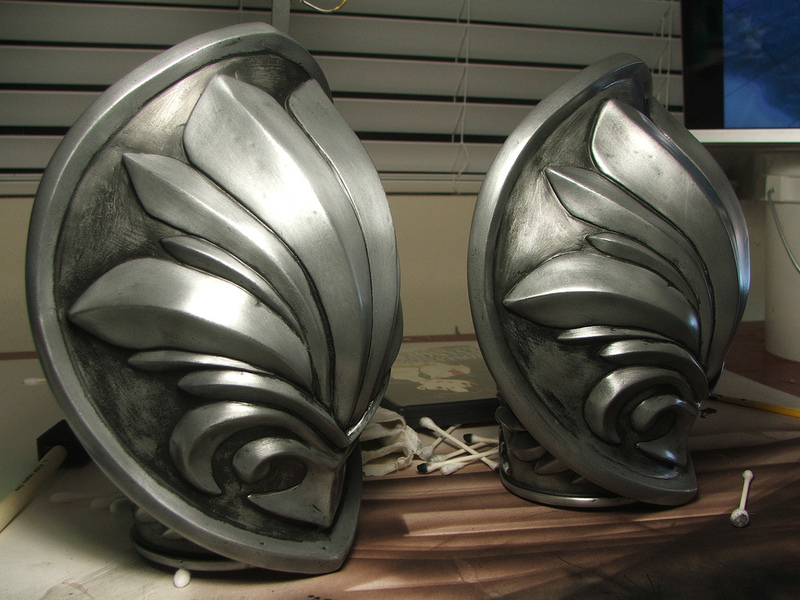 Kit parts are urethane resin, tinted gray, and cold cast with Aluminum powder. 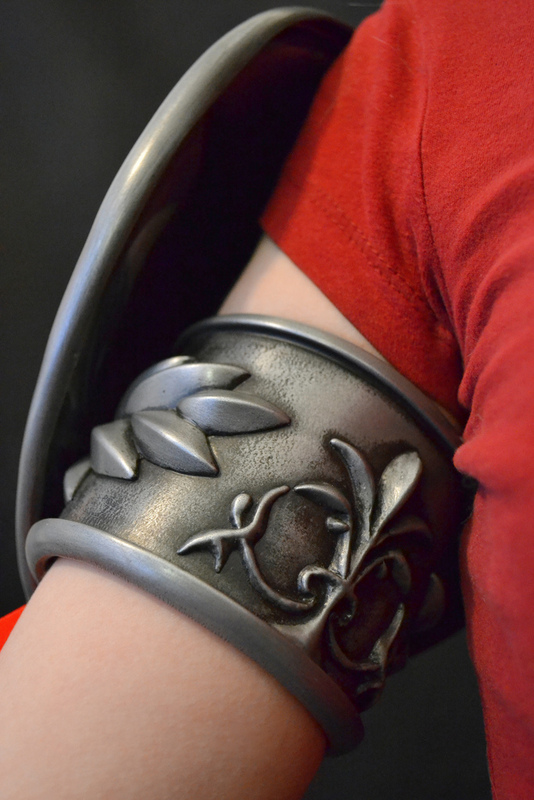 Arm cuffs measure 3″ inside diameter, but can be heated to allow for larger or smaller sizing as needed. 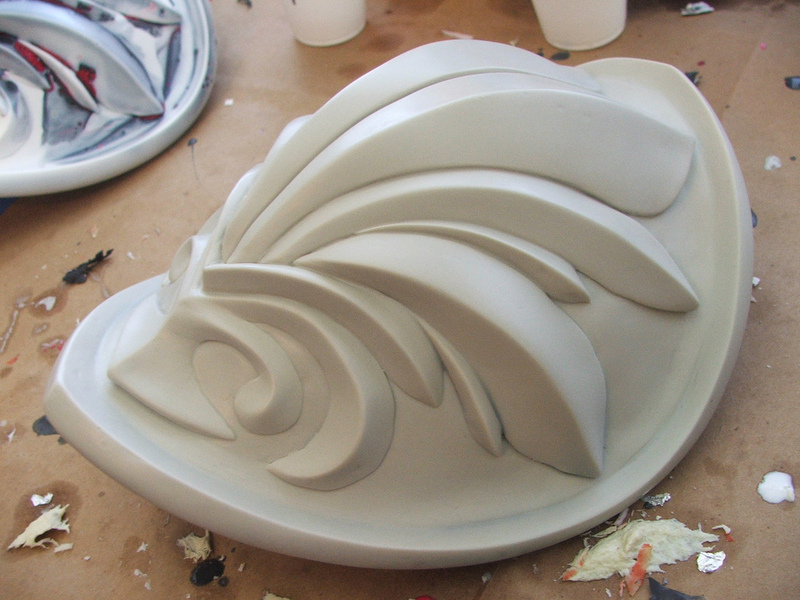 This kit will require sanding of seam lines and light filling in some areas, as well as buffing to bring out the Aluminum shine. 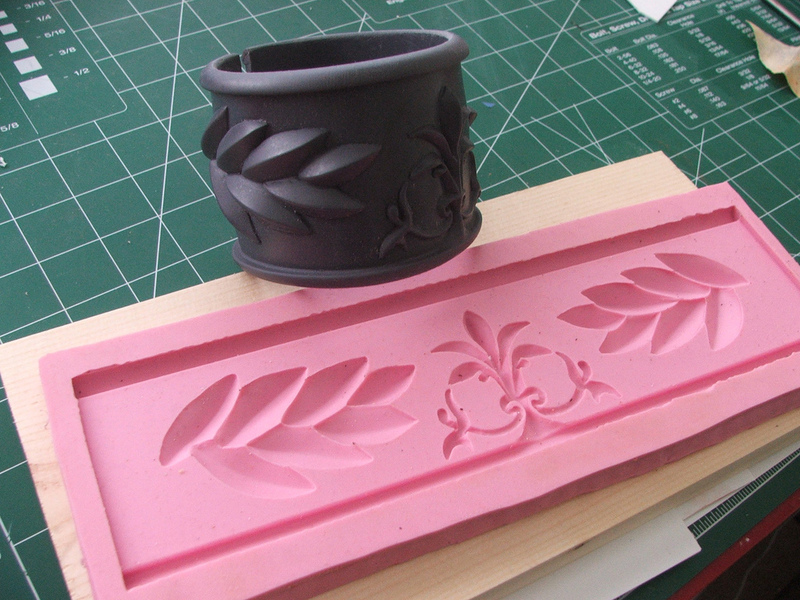 Buyers familiar with prop kits will find this easy to clean with a minimal amount of prep work needed before finishing. 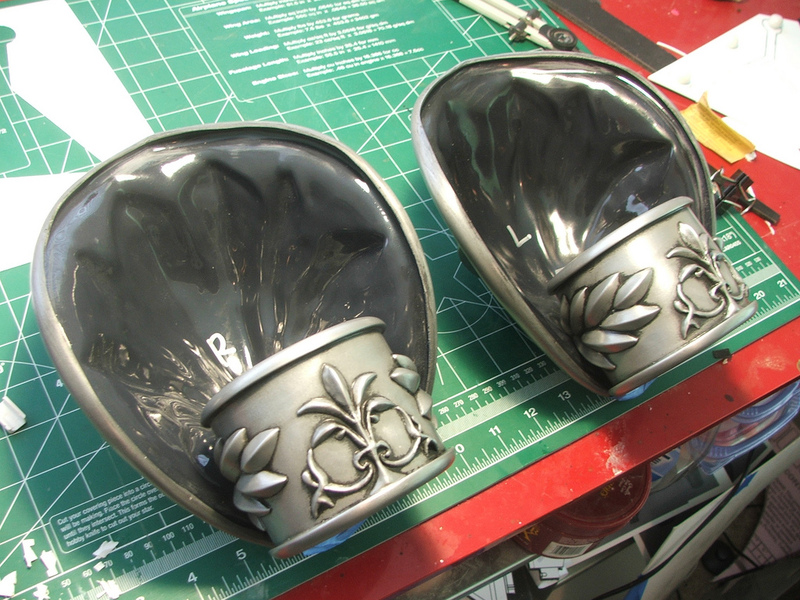 Click here for the Cassandra’s Pauldrons design and build log.